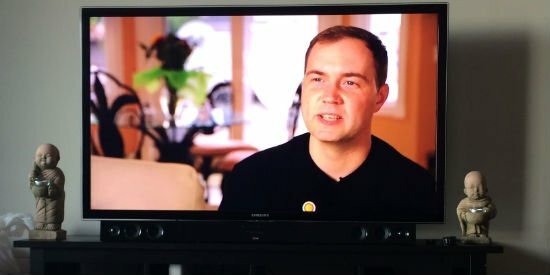 Living Dot Com Review – An Upsell at the End of the Documentary? Yesterday, I went ahead and decided to purchase the Living Dot Com Documentary. As an entrepreneur, you always want to learn and seek more knowledge. Especially from people who are in your circle and from people who make more money than you. Knowledge is the founding function of every entrepreneur. I have had their browser tab opened since the day they launched. I have been meaning to download the digital version the day of but my campaigns took priority. Now that I was able to watch it, I can say it was a very informative documentary. One aspect I did like was each entrepreneurs’ background. They told their story from where they came from and how they came to the ranks. The interesting part is I actually know or knew of each interviewee in the documentary. I have either seen them expand and grow in the 8 years I have been in this industry or I have worked with some of them in this industry one way or another. 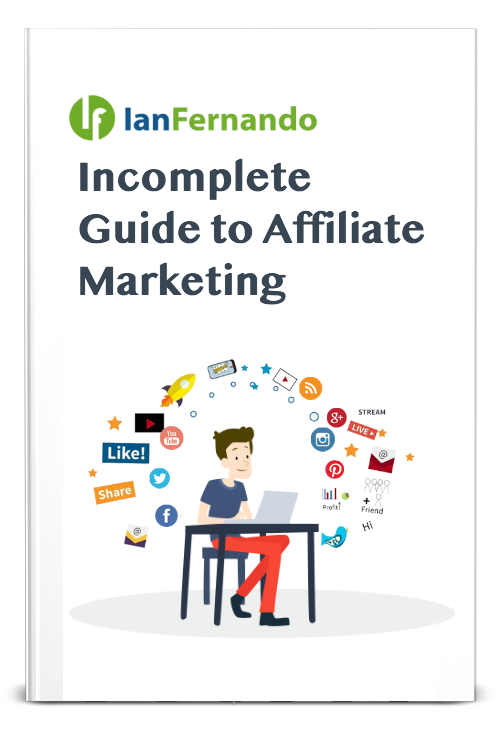 For example, Peter Nguyen is a good friend of mine and when I first started getting into the advertiser side of online marketing he provided me with solid advice. I continue to ask him what to do and who to trust in this particular space. This space was new to me, as I have been an affiliate and blogger for several years. I know how to promote and buy traffic but who do I trust when it came to call centers, monetizing leads, etc. Jumping into the advertiser world and owning a physical product was a learning curve. Peter has helped me turn the curve into a straighter line and got me in the product ownership much more rapid and with ease. John Chow and Zac Johnson are two bloggers that I have followed when I first started on the internet and started blogging. I have seen both blogs grow over the 8 years since this blog has started. I also worked with both of these bloggers in promoting their products with exchange to promote my own digital products as well. We chill out in Vegas at Affiliate Summit and even share the same state when speaking. I’m glad to see these guys on the documentary as well. Great entrepreneurs, great friends. Now to the main review of the Living Dot Com Documentary. Overall it was a great documentary. I only wished the economist talked more about the “American Dream”. I wished the documentary went into the aspect of the 99% vs the 1%, why people don’t want to learn new skills to acquire a job or why people complain and blame government and not themselves. There was a lot left on the table about the “American Dream” and it would have been a great part of this documentary. The biggest thing I hated about this hour and a half long documentary was the cheesy animation in between interviews. It was really crappy. If they just stuck to the interviews it would have been better. Hell, just ask the economist more questions instead of showing crappy white bobble head people and the horrid animation. In any case, the questions asked were generic but the answered provided by each entrepreneur were amazingly to the point and basically blunt. Hearing each person’s story from when they were laughed at about their ideas to the reason why they wanted to start a business were all amazing responses. One person I particularly liked is Jeni Larson because all she wanted to do is travel. She related a lot to me more because one statement she said is “It isn’t about the money, but about the growth that comes with it” (not sure if I got it word for word) but anyways that made sense. As I grew from a blogger, to an affiliate, to now an advertiser (product owner), I can relate to her statement because it is true. It is more about the growth you have achieved than the money, money almost becomes non existant because it is the experience and knowledge you have gained from your business with the ups and downs. I personally have went through up and downs with my affiliate business and it is all a learning experience and the chance to see who you truly are as a person and entrepreneur. Are you able to solve the situation in the time of stress? Are you willing to work 24 hour days, etc. ?Who are you really and What can you REALLY do? These are the questions that come to my mind with my own online business. The fact that this documentary speaks in a way that you can have a business anywhere and at any age is amazing. Chad French from Peerfly has had affiliates from South Africa and affiliates that are as young as 15-16 years old making 20k weeks! The power of the internet is just an amazing opportunity for anyone and everyone. 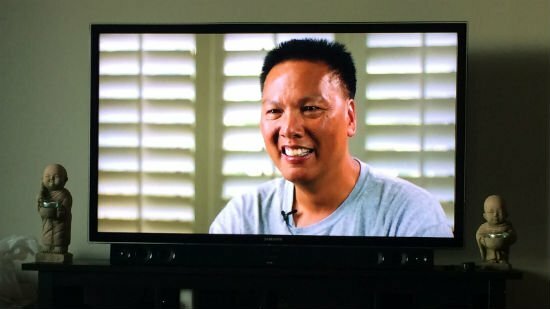 The basis of this interview style documentary is that you can start your business from anywhere and make money as a side hobby, later turning it into a huge business. The notion that the ‘American Dream’ is pretty much non existant, in my opinion, is because there are jobs out there but Americans have egos and are not willing to change for the better. Most Americans are not willing to learn a new skill set because they think their 10 years at the previous company has gave them enough credentials to get a decent job. Egos even get in the way of Americans’ decisions. Just because a job is not in the same category as their prior job doesn’t mean it is less of an opportunity. Imagine going from a desk job to being a delivery man for example. One thing I def hated and it was definitely a curveball was an upsell at the end of the documentary. I realized at the end that the documentary was just a line and hook to get people into Clickbank University. At first, I thought it was going to introduce and ask Adam and Justin the typical questions that every other interviewee received but it wasn’t. Instead it was a quick 5 minute speech about Adam and Justin’s success and why they started Clickbank University and how you can get started online. Now, I realized it was an upsell about a minute into the interview. I paused the screen, saw how much time was left till the end of the documentary and was like WTF, an upsell! Besides the crappy animation, Clickbank University was thrown at the end to cater to people who want to start an online business but can’t because they do not have the knowledge or know how. That is cool and all, but damn at the end of the documentary! Otherwise, this documentary was worth watching and glad to see my friends on the big screen. The information wasn’t about strategy but about the dot com boom and how they started and why they started their online business to be successful. I saw this and I am even more inspired to continue to do my online business. The fact I know most of these guys and the fact they are in my industry is just an awe. I am driven to be more and to inspire more. 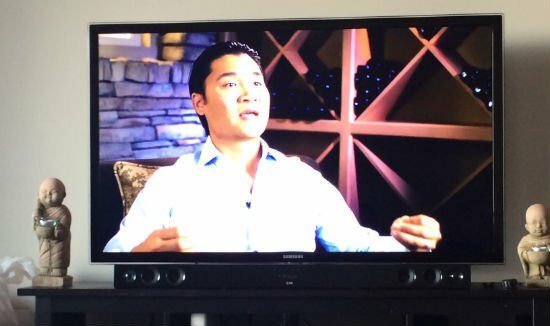 Download this documentary and use it as an inspiration to be more and to make more money online! I already make money online, but I continue to grow and educate myself even from my own peers. Previous articleLasek, Clearly the Worst Decision I Made, Recovery Wise.